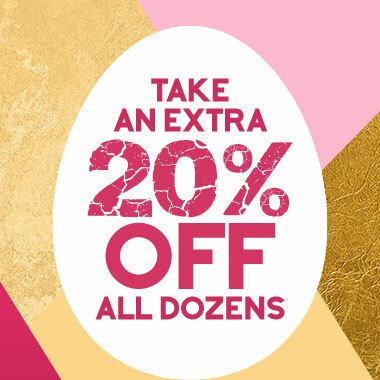 Get EGGCITED! Enjoy an extra 20% off already discounted delicious red, white and mixed dozens! Hurry, ends Monday! 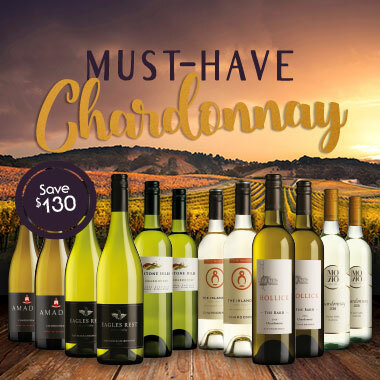 Fabulous Favourites just $14.50 a bottle + BONUS Piccolo Party Pack, get in quick! 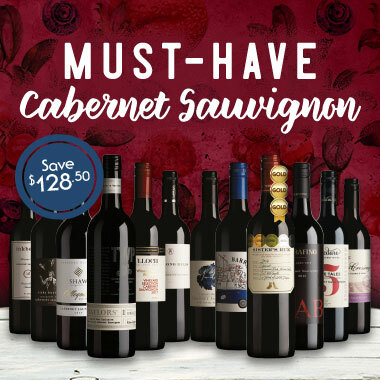 Craving CABERNET? Everything you’re wanting and more! 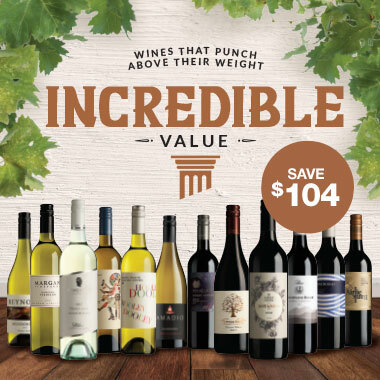 Just $12.50 a bottle, don't miss out! 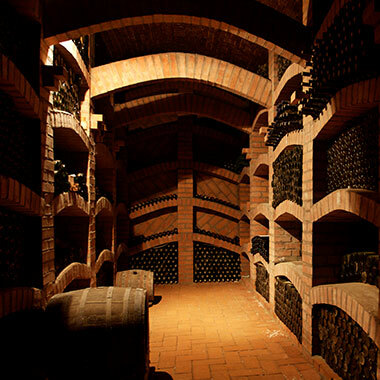 Australia's favourite Chardonnays you absolutely MUST-HAVE! Save $130 - Limited stock available! Buy any dozen for the chance to win - don't miss out! 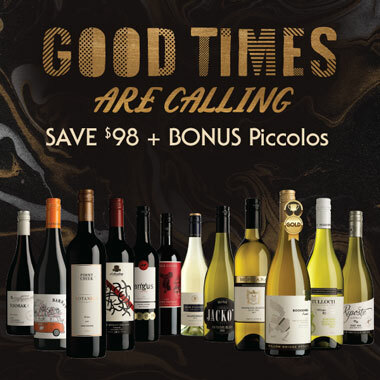 Incredible value with exceptional flavour - just $13 a bottle! 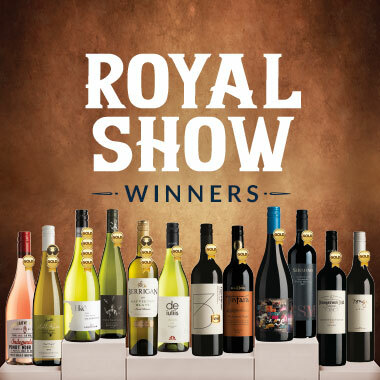 Iconic varieties, iconic wine show winners, iconic blends & more. 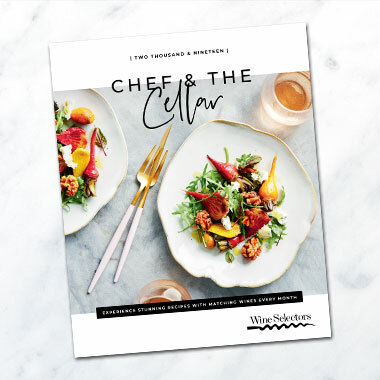 Latest catalogue out now! 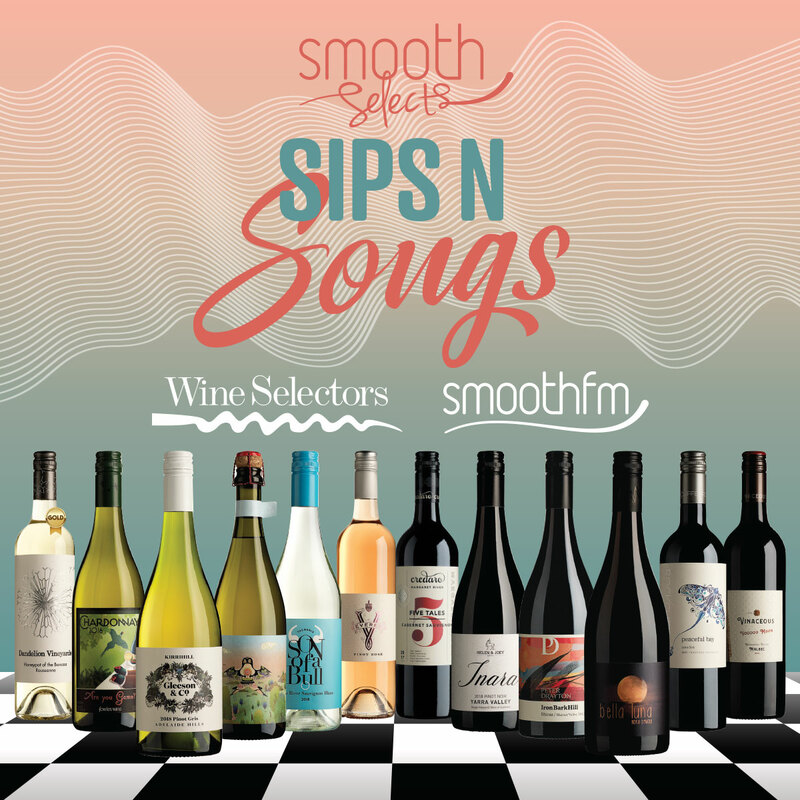 The next instalment of 'Smooth Selects' from smoothfm and Wine Selectors is yours from just $15.50 a bottle, plus receive BONUS tasting notes and a bottle of Botrytis Semillon 2013 valued at $30! 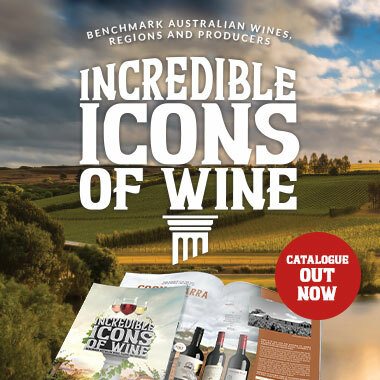 Surround yourself with Aussie wine icons – just $16.50 a bottle! But hurry, limited stock available! 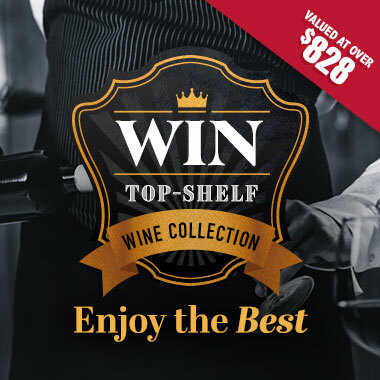 Amazing award-winners at just $17.50 a bottle - get in quick! 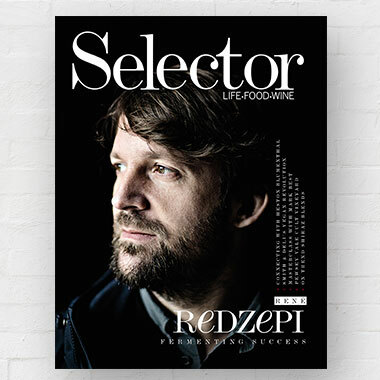 Selector Mar/Apr features the trailblazing René Redzepi, Heston Blumenthal and more plus delicious recipes, wine matches & of course, outstanding wines! 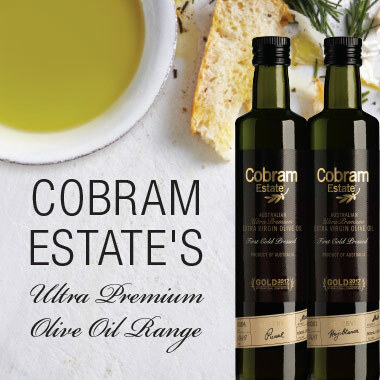 This Cobram Estate Twin Pack offers two exceptionally fragrant, complex and flavoursome extra virgin olive oils, which includes bonus tasting notes. 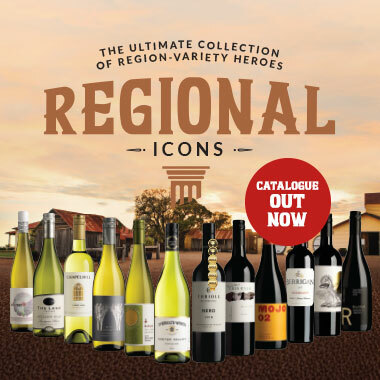 Experience the pinnacle of Australian winemaking with these premium rareties.